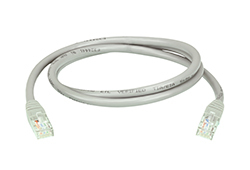 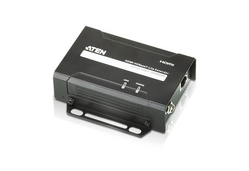 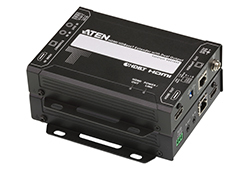 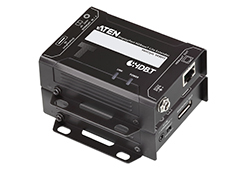 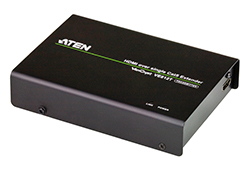 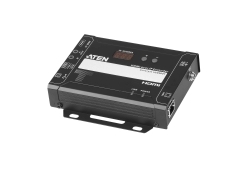 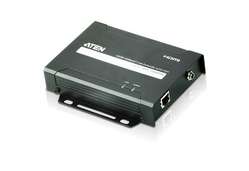 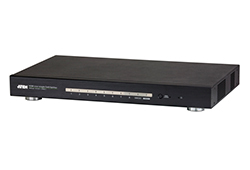 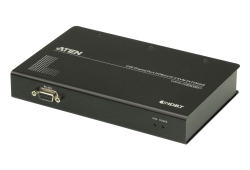 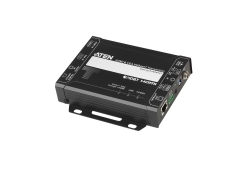 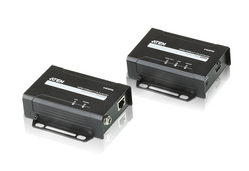 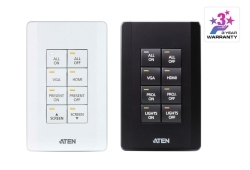 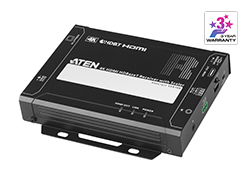 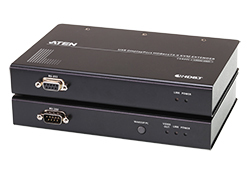 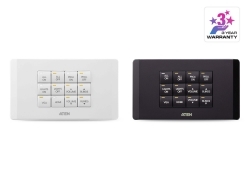 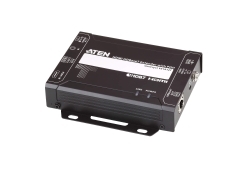 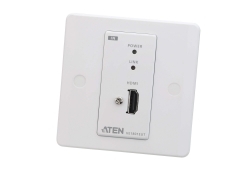 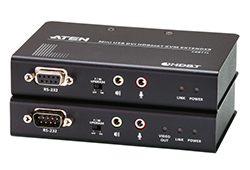 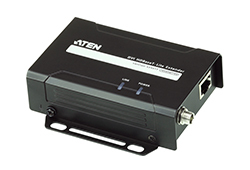 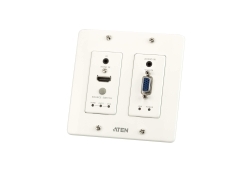 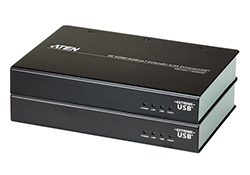 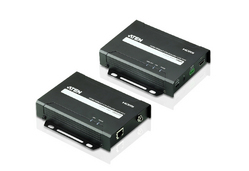 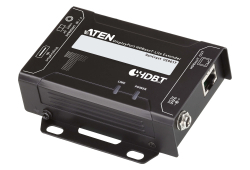 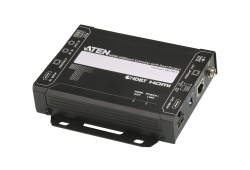 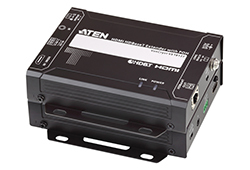 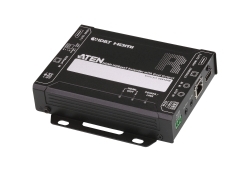 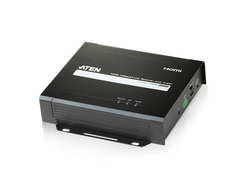 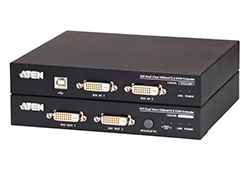 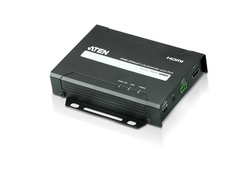 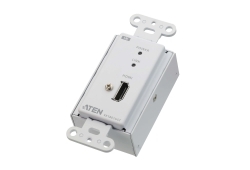 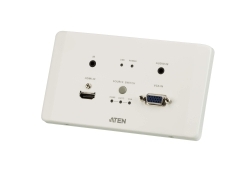 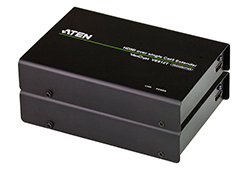 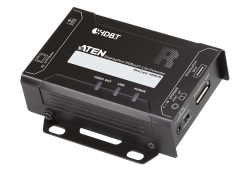 Compatible with ATEN HDBaseT extenders and splitters. 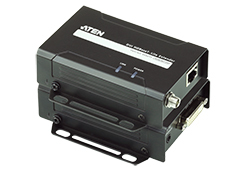 The 2L-2910 supports long distance connections while safeguarding transmission quality. 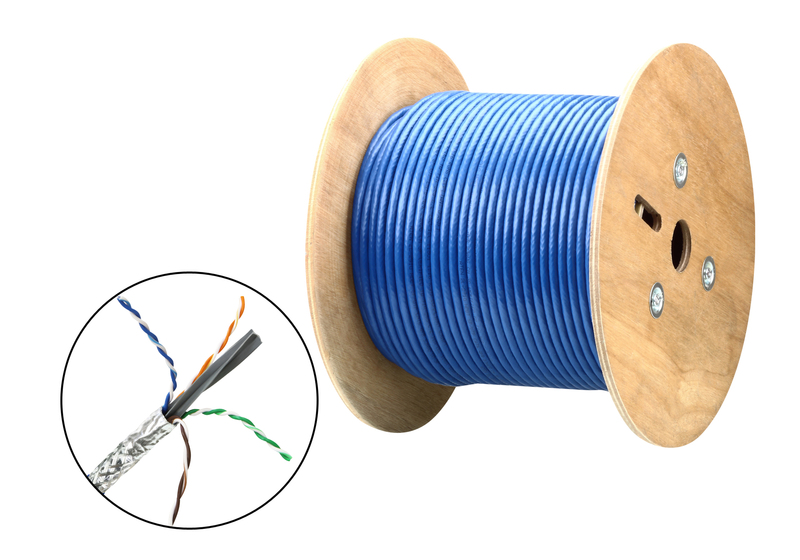 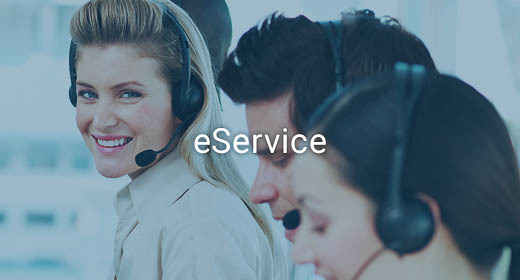 The outer metal layer and the braid protect signal transmissions from electromagnetic interference and reduce the impact caused by electrical noise.